All PVLD branches will be closed on Easter. Welcome to 2nd Sundays @ the Miraleste Library; a series of programs conducted when the library is closed for maximum enjoyment. Please join us in May for an elegant, full-service high tea catered by Lisa's Bon Appetit. The perfect way to celebrate Mother's Day this year! Indulge and enjoy classic tea, scones and cream, desserts, and tea sandwiches. Reservations are required and space is limited. $40 per person. Reservations required by May 4, 2019. To make reservations call: (310) 377-9584 x450. Please leave a message if no answer. 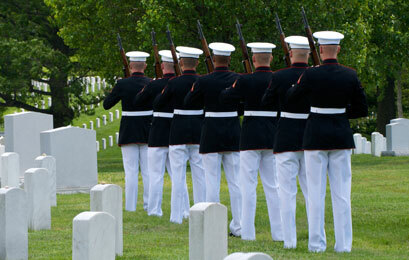 All libraries of the Palos Verdes Library District will be closed on Memorial Day. All PVLD branches will be closed on Independence Day. The Palos Verdes Library District will be closed in observance of Labor Day. The Annex will be closed all day for Veteran's Day. 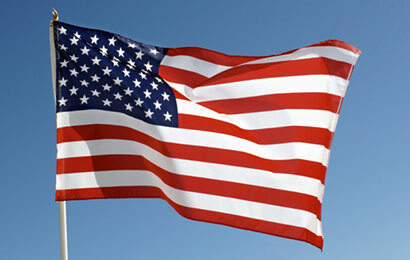 All libraries of the Palos Verdes Library District will be closed in honor of the holiday. 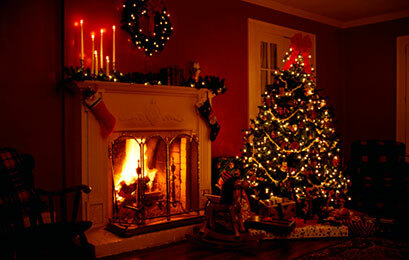 All PVLD branches will be closed on Christmas Eve. All libraries of the Palos Verdes Library District will be closed on Christmas Day. 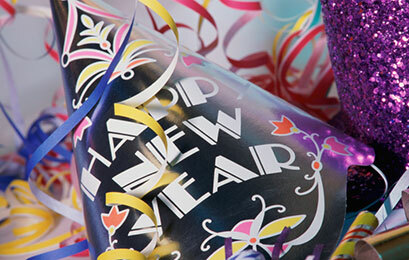 All PVLD libraries will be closed at 5PM on New Year's Eve. All PVLD branches will be closed on New Year's Day.